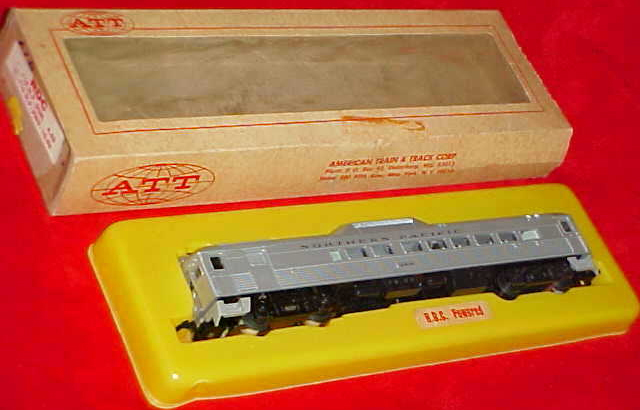 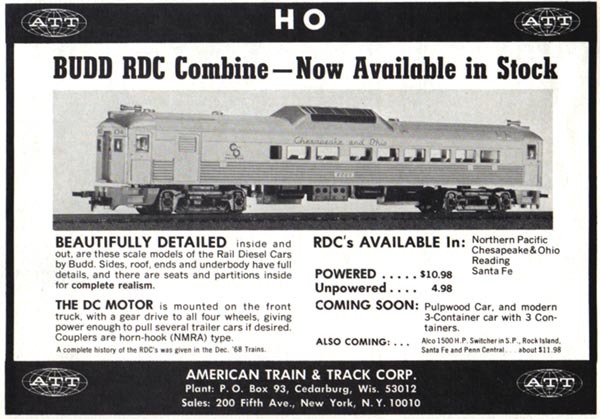 The ATT Budd RDC-2 models appear in the company's advertisements beginning in late 1968. 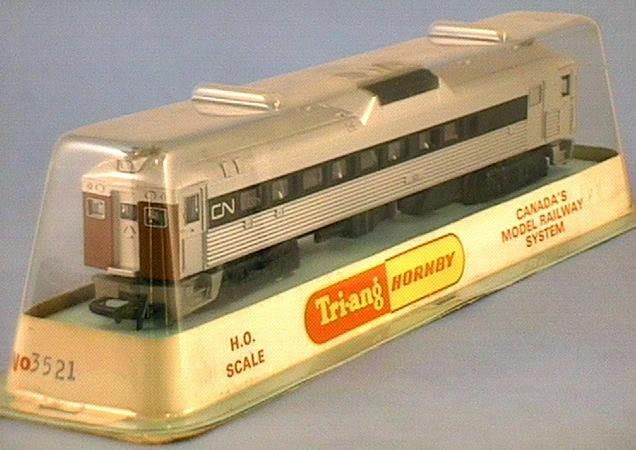 The model is listed with a $10.98 retail price. 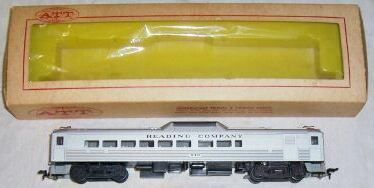 Like other items in the American Train & Track line, the RDC was made in England for company by Hornby. 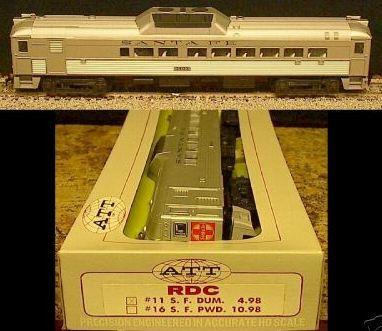 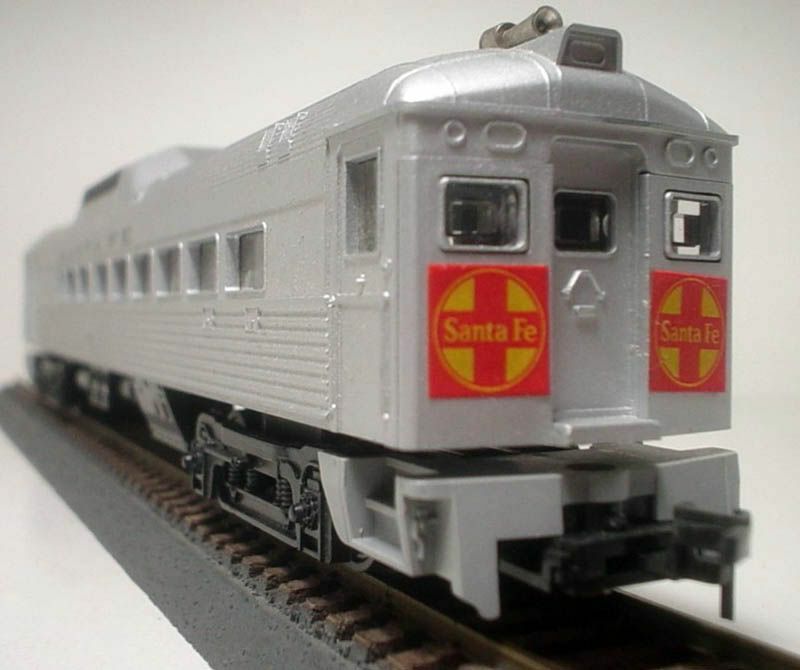 Below is a Canadian market RDC sold under the Tri-ang Hornby name.